VILLA IRIDA, Rooms, Studios, Villa Irida, inns, SARTI, CHALKIDIKI, accommodation	or activate Google Chrome Frame to improve your experience. An ideal destination in an ideal environment! The rental rooms of Villa Irida are located in the beautiful Sarti and namely in Sithonia peninsula, "the second leg" of Chalkidiki. It is a tidy complex of rooms, built with passion and love for its guests, so that to ensure them a pleasant and comfortable stay. The main idea of the selection of its name is based on the colours of the rainbow and the nature that are decorating our rooms. Red as poppies, orange as some summer fruits, yellow like the bright sun of Greece, green like nature, purple like lavender and blue as the colour of our seas. Villa Irida stands out for its own personality and also for its geographical location that offers you the opportunity to visit the mountain and the sea, alternating the views of mountain with those of the sea. 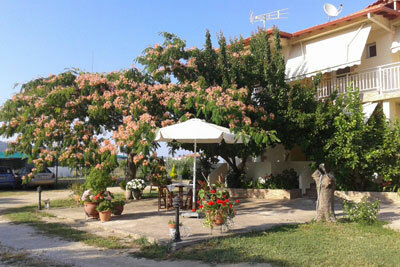 It has a garden with olive trees and grass. 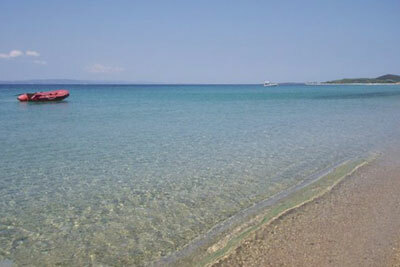 Villa Irida is located just 130m from the beautiful sandy beach of Sarti. This combination makes Villa Irida an ideal holiday destination. You will be delighted with the accommodation, the comfort and the cleanliness of our rooms and also with the kindness and the hospitality of the residents of Sarti. 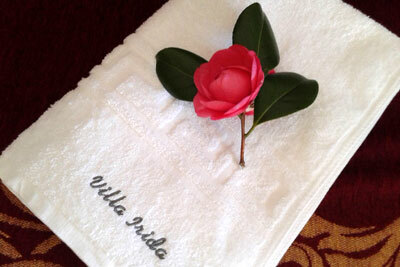 Villa Iridais opened from April to October and is expecting you to offer its services. It belongs to the two (2) keys category. 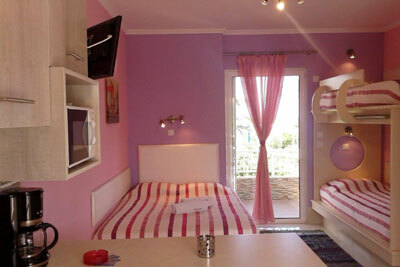 The Bella Vista is open from June to September, offering his services and great hospitality to visitors of Lefkada.